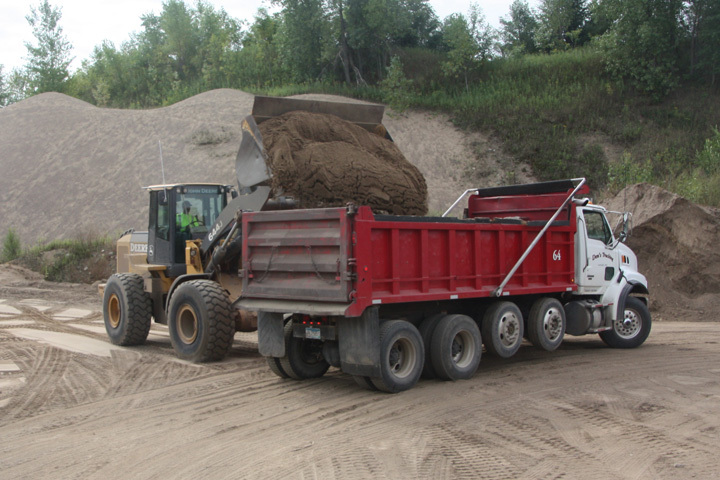 Home | Eureka Construction, Inc.
Eureka Construction, Inc. in Lakeville, Minnesota, specializes in heavy highway construction and utility infrastructure improvements. We employ a dedicated staff, are committed to excellence, and put an emphasis on work ethic. We strive to maintain respect and trust in all business relationships, and have built a solid reputation one project at a time. 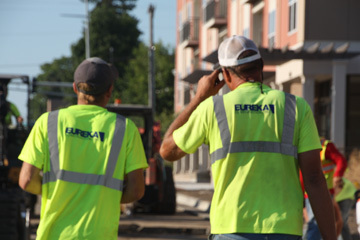 Eureka Construction, Inc. has performed work in and around the Minneapolis – St. Paul area including Albertville, Rogers, Chanhassen, Bloomington, Saint Paul, Woodbury, Lakeville, Farmington, Hastings, among others. Provide overall coordination of project operations. Provide labor, material, and equipment necessary for completion of the scope of work including retaining subcontractors for portions of the project. 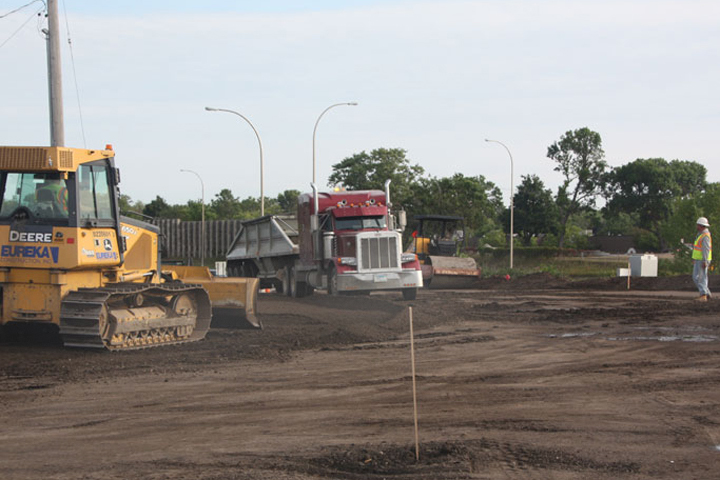 Remove and dispose of existing soils that may be unsuitable for new roadway and replace with material specified in preparation for new asphalt or concrete paving. 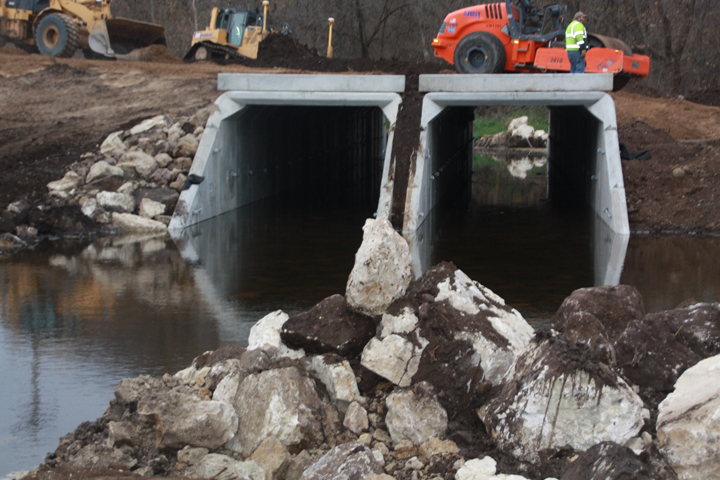 Perform watermain, sanitary sewer, and storm sewer infrastructure improvements related to road reconstruction projects and drainage improvements. Copyright 2015 Eureka Construction. All right reserved.